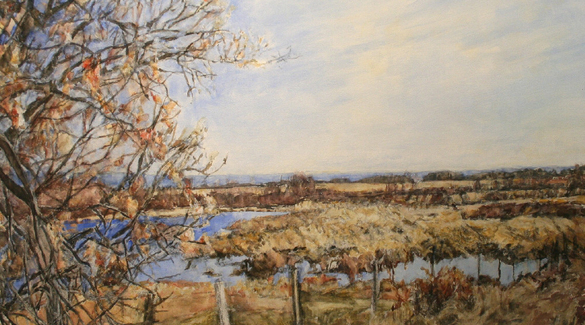 Dorothy Knowles was born in 1927 in the small rural community of Unity, Saskatchewan. After growing up on the farm, she went to the University of Saskatchewan in Saskatoon in 1944 to study biology, in hopes of becoming a lab technician. 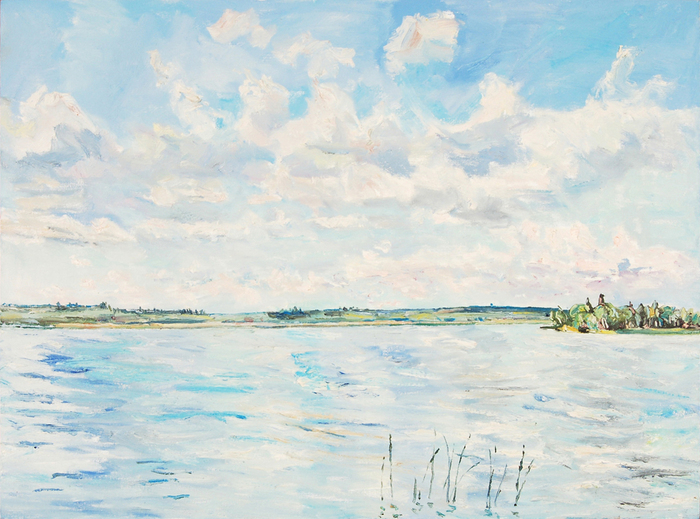 In 1948, a friend suggested that she take a summer art course at Emma Lake. 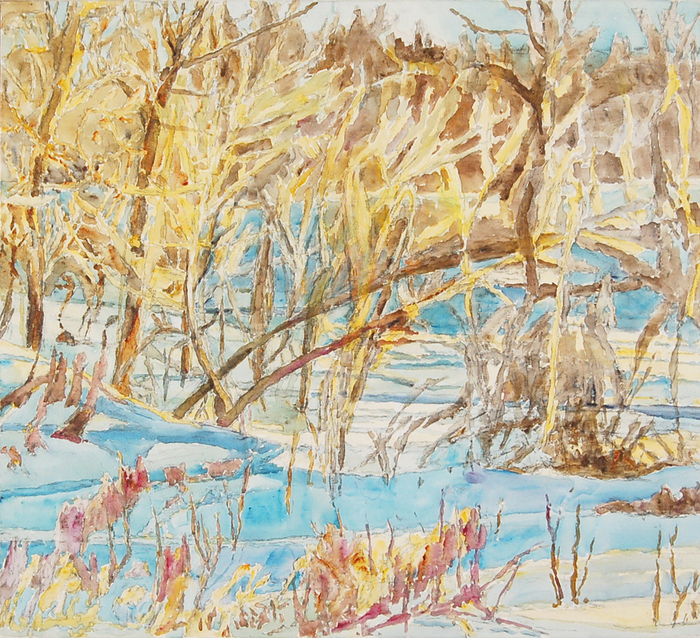 Under the tutelage of Reta Cowley and James Frederick Finley from the Ontario College of Art, Dorothy became inspired to pursue painting as a career. 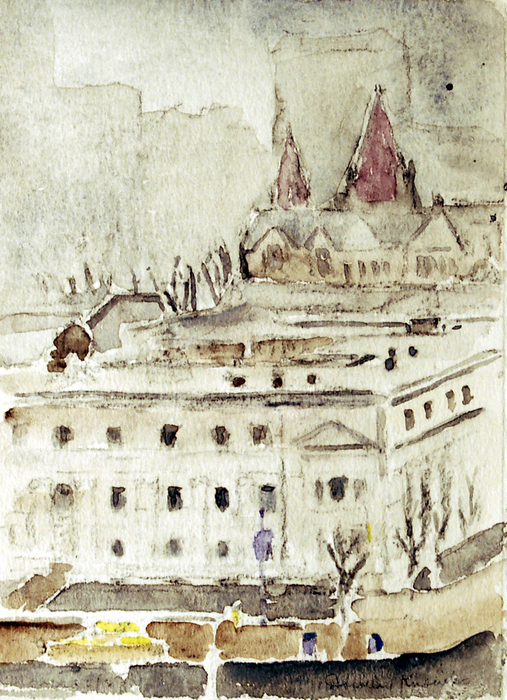 Knowles continued to study painting, first at the University of Saskatchewan with Eli Bornstein and Nicholas Bjelejac (1948-1952), and then at the Goldsmith School of Art in London, England (1951), and the Banff School in the summer of 1952. She subsequently attended a number of workshops with painters and art critics, including Herman Cherry (1961), Clement Greenberg (1962), and Lawrence Alloway (1965). 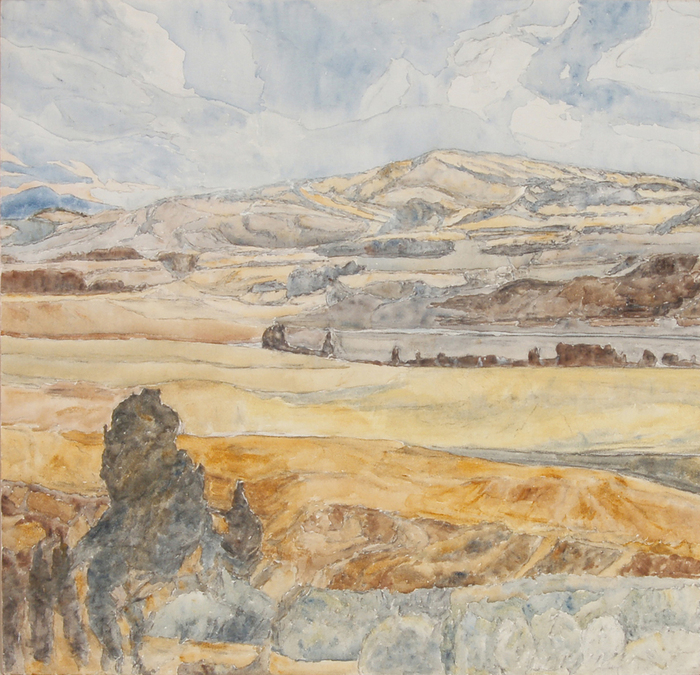 Until 1969, Knowles was a regular participant at workshops at Emma Lake. Knowles's first show was in 1954 at the Saskatoon Art Centre, and she has since had exhibitions across Canada and in the United States. Her work was included in the 7th Biennial Exhibition of Canadian Painting at the National Gallery of Canada (1968), and in the Hirshhorn Museum of the Smithsonian Institution's exhibit “14 Canadians: A Critic's Choice” (1977). 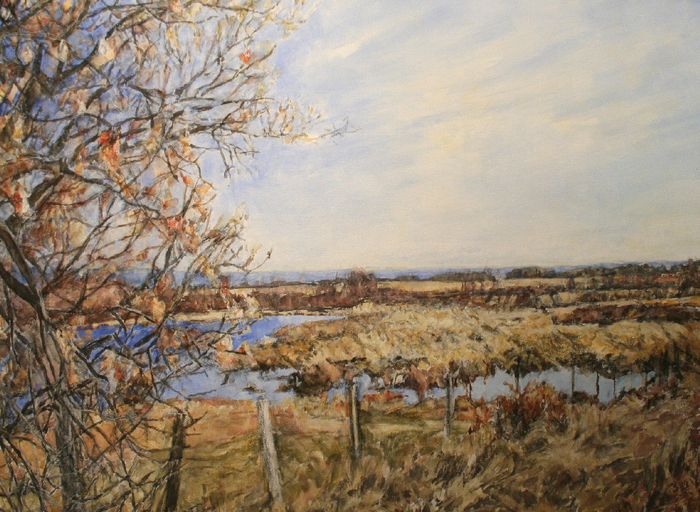 In 1983, her work was part of a group exhibition called “Five From Saskatchewan” that traveled to London, Paris, and Brussels. 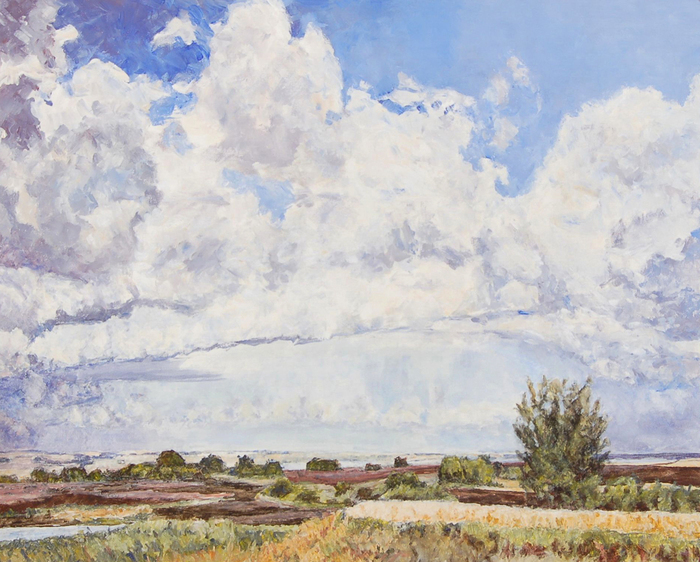 While her work has been compared to that of Monet and Cézanne, Knowles has always striven to cultivate her own signature style. 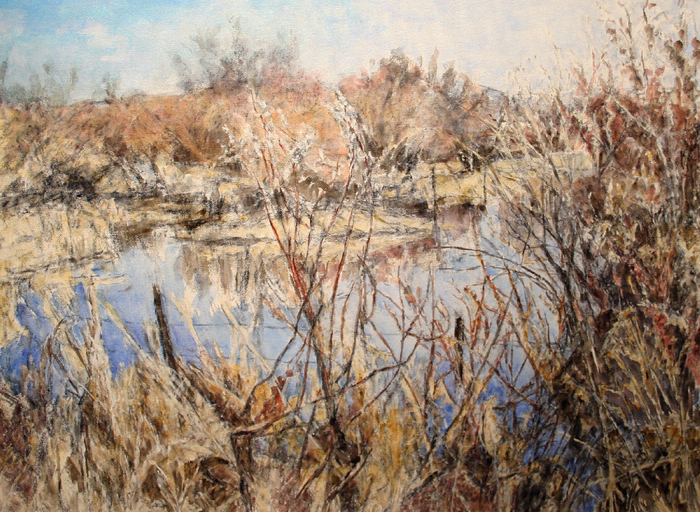 She is well known for her landscape paintings that begin with charcoal drawings and are then highlighted by acrylic or oil colour, inspired by the prairie skies, lakes, and forests that surround her home. Knowles was also dedicated to working outdoors when she could, using a van as a portable studio. Knowles was awarded the Medal of Saskatchewan in 1987 and received the Order of Canada in 2004. She received an honorary degree from the University of Regina in 1994. 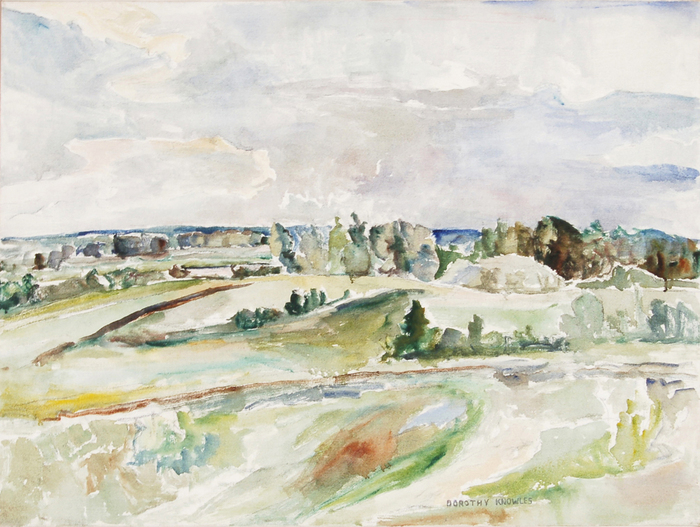 Knowles lives in Saskatoon with her husband, abstract painter William Perehudoff (married 1951), and their three daughters Catherine, Rebecca, and Carol—all painters themselves.